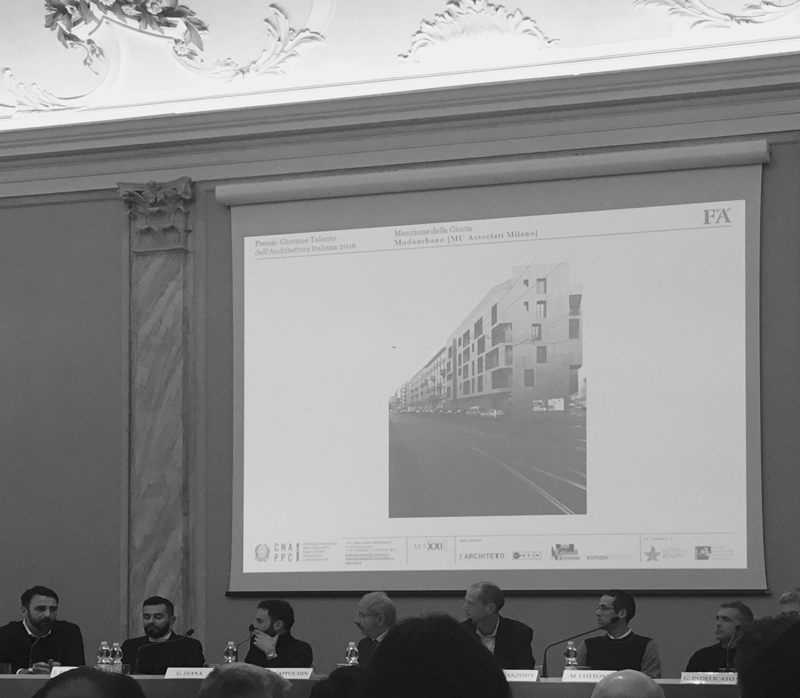 2016 was a special year, characterized by an edition of the Venice Biennale of Architecture with a strong orientation towards the areas of ethical, sustainable and inclusive architecture. In this wake, the debate regarding how an architect should approach his/her profession has seen the formation of two main camps. One is cofused on a “new” architecture, that takes into account the discipline’s social impact, with a particular sense of responsability towards the enviroment and the management of human resources and materials, and the other more concentrated on the specificity of the practice of architecture, in terms of attention to technical aspects, forms and materials, giving priority to the value of a work’s expression and putting one’s individual knowledge and talent at the disposal of the client. Taken together, the projects chosen as candidates for the 2016 Architect of the Year Award comprise an articulated compendium of proactive processes, providing a powerful antidote against the resignation to the degradation of the multitude of physical and social landscapes that constitute the material and immaterial connective tissue of our country. The quest for quality, the cultures of different places, the safeguarding of rights, the support of policies aiming at the recovery of the territory: these are the instruments chosen by the project designers to relaize their work. 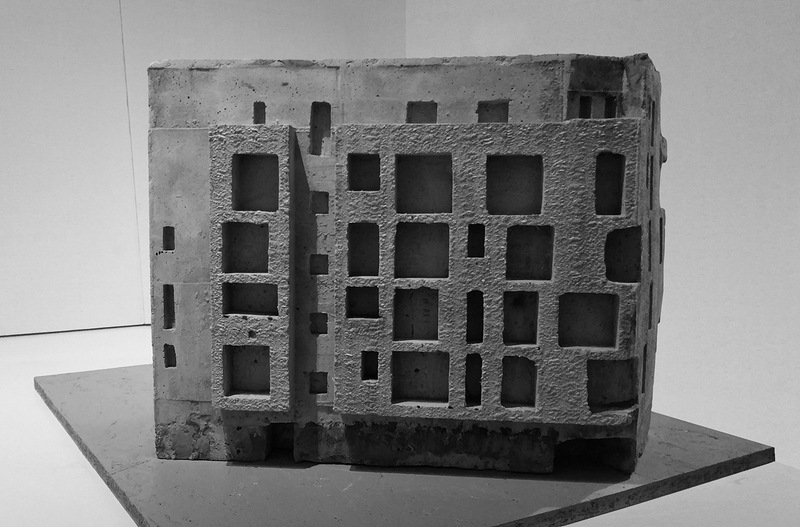 Climate, topography, attention to local tectonic forms and attention to the physical and social context in general are therefore the common elements that determined the selection of the projects chosen: a logical example of the necessity and utility of the quality of the work performed by architects as part of complex and inclusive processes aimed at the recontruction of the many faces of contemporary living. From Sfriso S. (President of the jury), Perchè il premio Architetto dell’Anno 2016, in Yearbook1, Letteraventidue, Siracusa, 2017.